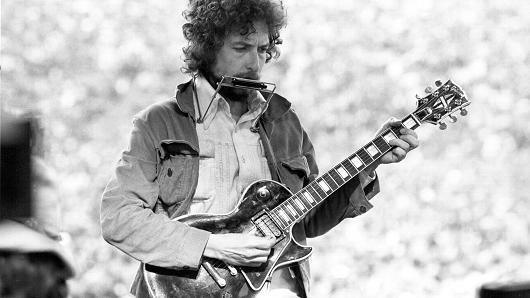 Bob Dylan turns 75 on May 24. His first formal concert in the Bay Area took place in San Francisco on November 25, 1964; his most recent was October 30, 2014 in Oakland (he and his band return next month for a pair of shows in Berkeley). 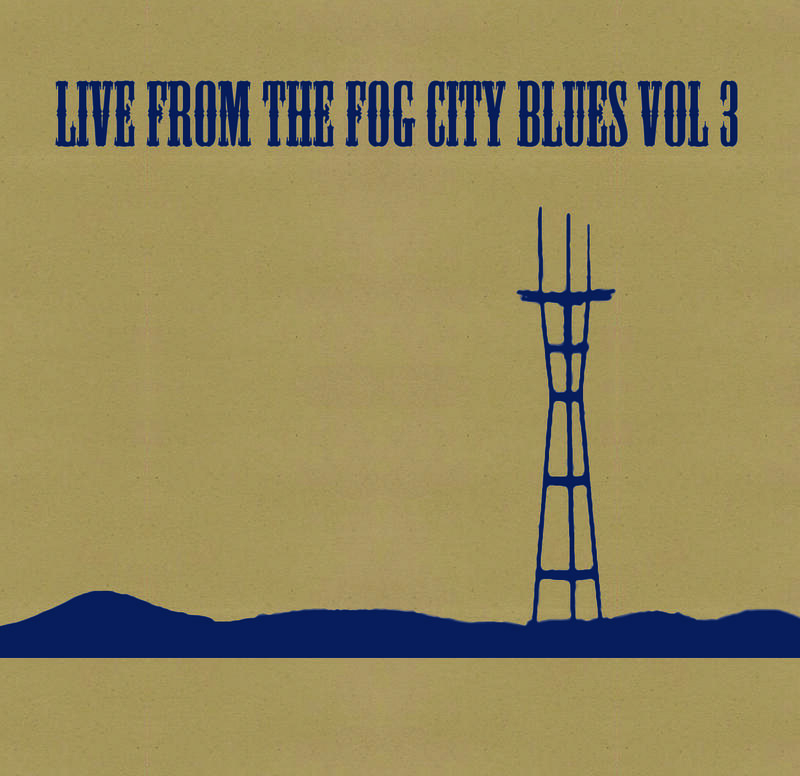 20 on-air performances from the past two years are compiled on a brand-new third volume of Live From the Fog City Blues – local artists playing original blues (and beyond) live in the KALW studio. 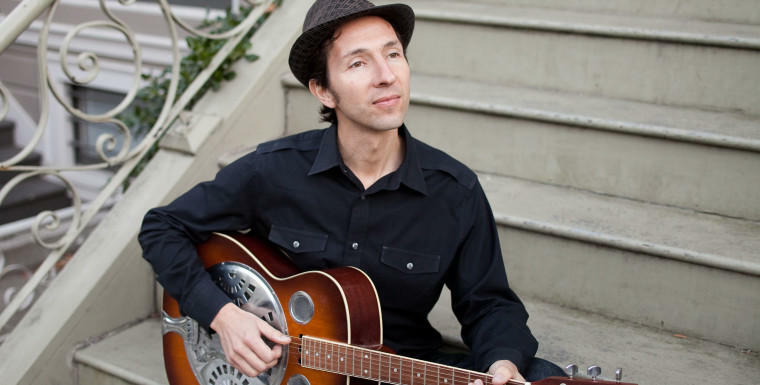 With Passover just around the corner, San Francisco bluesman Saul Kaye has just released Jewish Blues Volume IV: Down Home Nigguns and Other Songs from the Family Tree. The Sam Chase has a voice like a nun on the lam with a mouthful cigarettes and curse words in a lonely bar, drunkenly dancing next to a broken jukebox. Sights & Sounds is your weekly guide to the Bay Area arts scene through the eyes and ears of local artists. 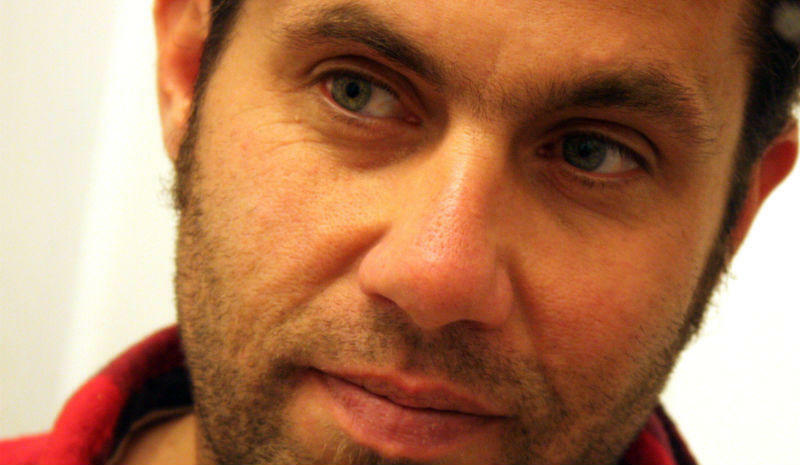 Our guest is John Givens: guitarist and bandleader of No Lovely Thing, performing Friday, 2/12, at Ashkenaz in Berkeley.